1. Compare how much you currently spend on expenses and debt payments with the amount you have saved or invested. 2. How much can you afford to spend on housing each month without risking your financial health? 3. 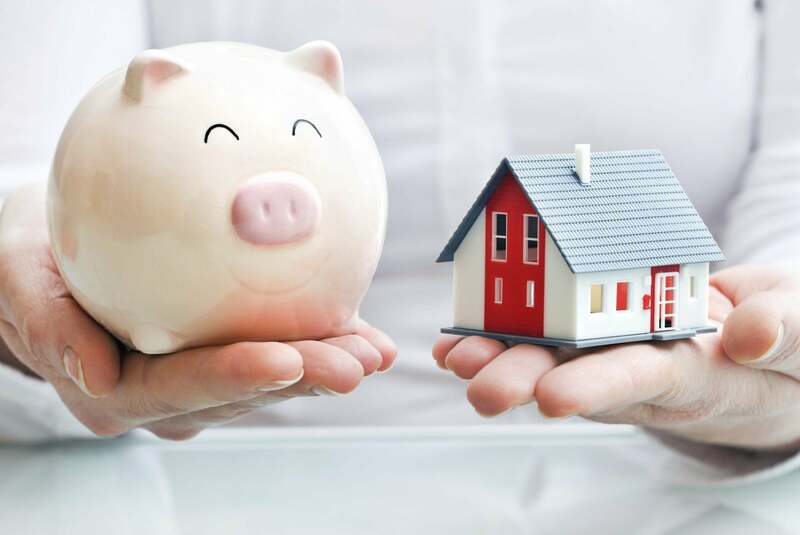 How much do you need to save to pay for the upfront costs of buying a home? 4. How much would you be spending each month with home-ownership expenses added to your current financial situation? 5. What is your credit score? You can demonstrate your ability to consistently pay bills and debts with a copy of your credit report.